Katie has been a part of the GM Properties family for 9 years. 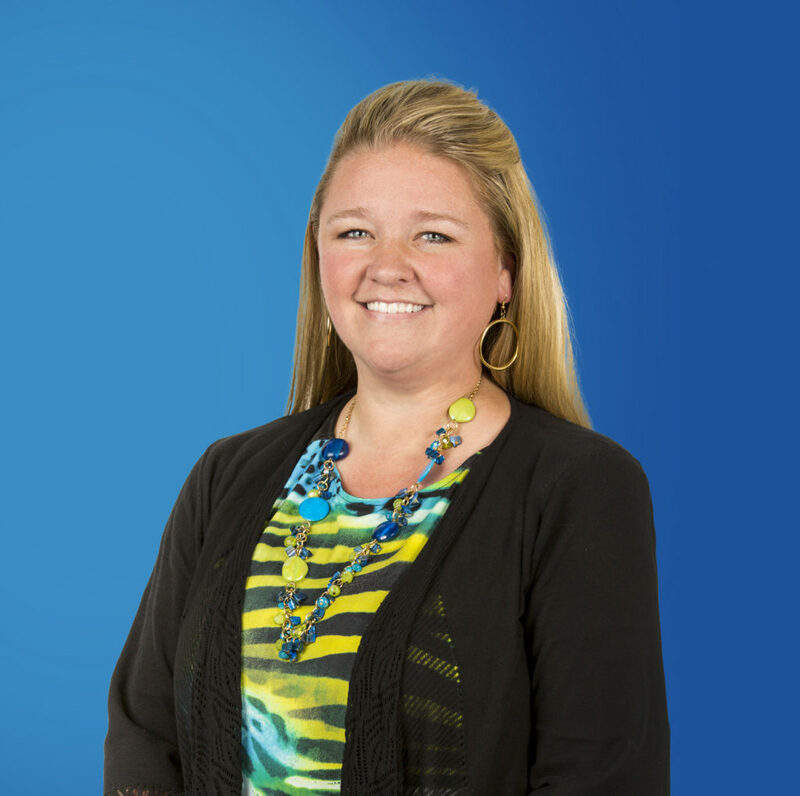 She is a valued member of our team and, as our Marketing Manager, knows our company and our people inside-out. She works hard to achieve success every day and to ensure all the most important messages and information reaches our clients. As of February 2015, she is a licensed realtor, furthering her knowledge and contribution to our organization and to the work she does for our clients. Before coming to GM Properties she worked as a Middle School Science teacher, holding a Bachelor of Science in Biological Sciences, and Masters in Curriculum and Instruction. She enjoys spending time with her family, traveling, and reading. She is also a dedicated member of the community, volunteering at her local elementary school and cub scouts.